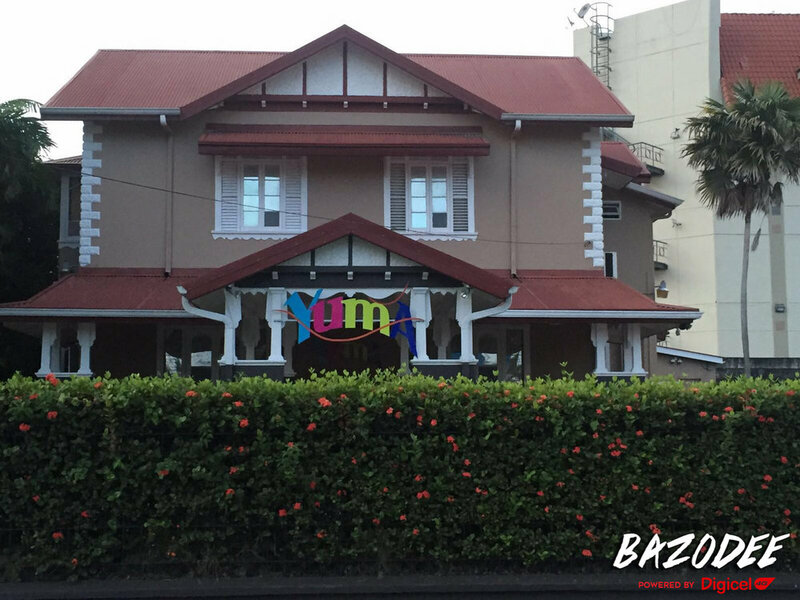 We continue our Band House Tours #bazoTOURS, with Yuma Vibe for Trinidad Carnival 2017, under the theme The Origins. 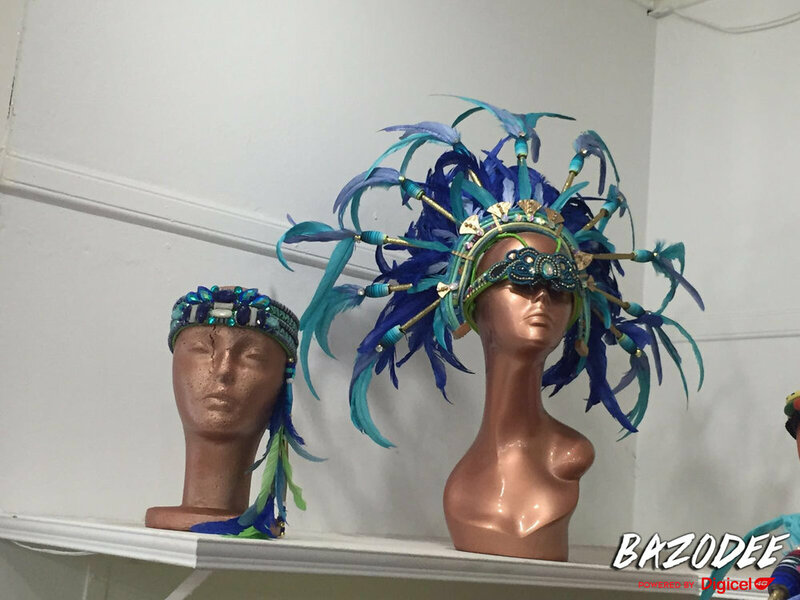 We took in their spectacular offerings for Carnival and gazed at all their wonderful costumes. Check out all the pictures to see more as well as a video of our tour of the band house. You can learn more about Yuma on their Facebook and their Instagram as well as their website, which will give you information about prices as well as where to find the band house and how to register.